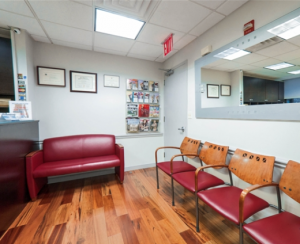 Chiropractic Health Care Midtown New York City. 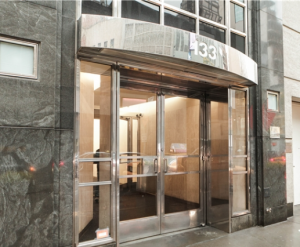 Balanced Health Medical serves the Midtown New York City area. 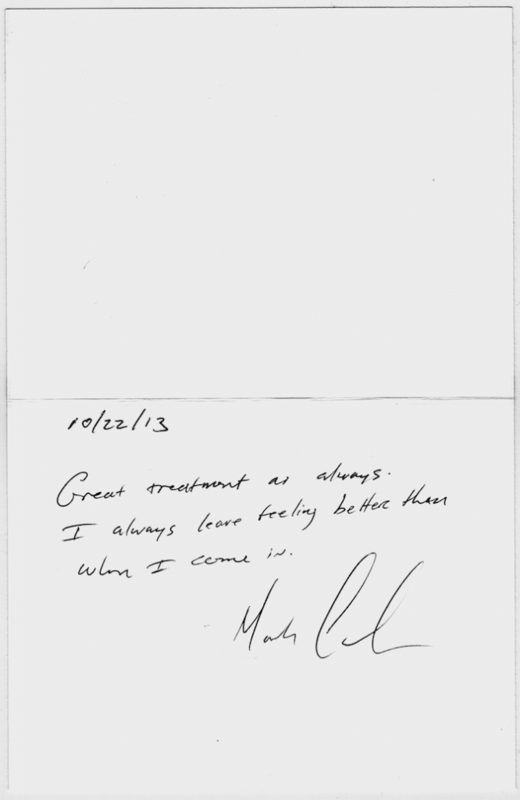 We specialize in Chiropractic, Sports Medicine, Acupuncture and Physical and Massage Therapy. 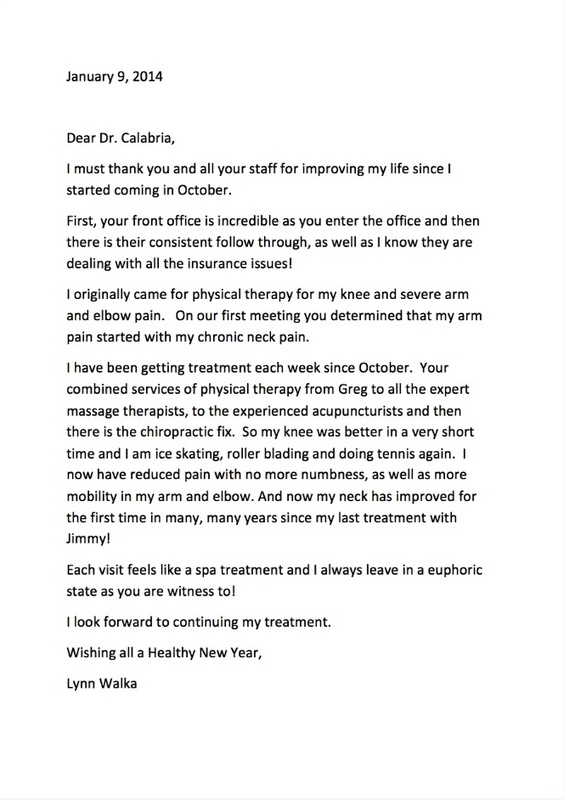 Dr. Sidney Inkelis, and Dr. John Calabria are extremely qualified, highly reputable physicians, and are eager to help you live a healthy, and pain-free life. Call us today to learn more. 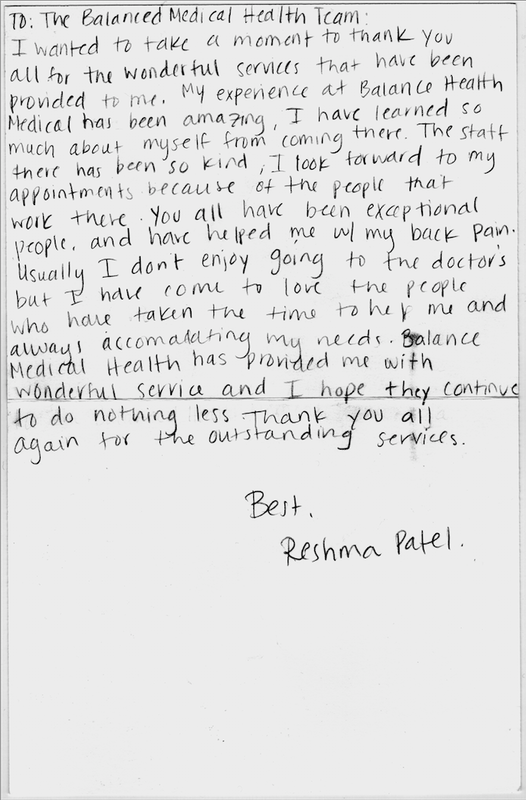 Our 20+ year experienced doctors and their teams are ready to help you feel better—and soon! 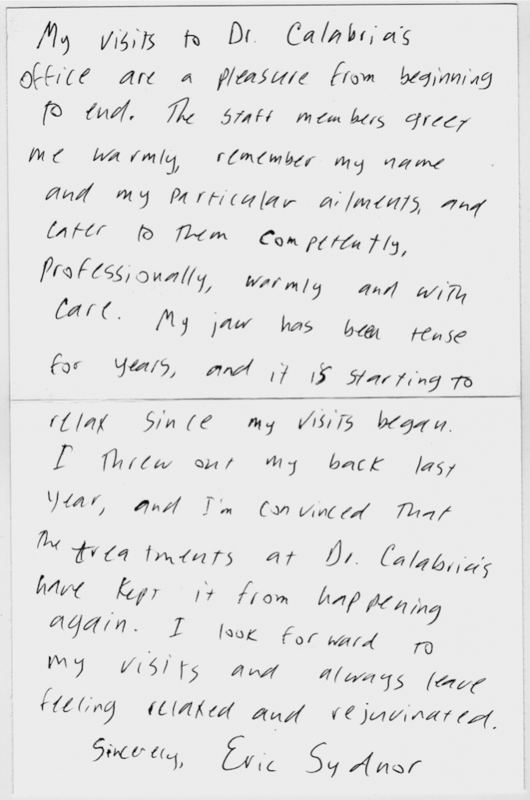 Dr. John Calabria has been serving the Midtown New York City area for over 15 years! 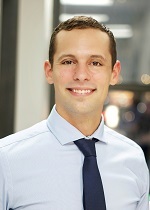 Looking after the people in and around New York, NY, Dr. Elijah Manfredi is a caring and concerned chiropractor. Currently practicing at Balanced Health Medical, he provides thorough medical care for the treatment of a host of conditions related to the musculoskeletal system.Dr. Manfredi attended the University of Bridgeport, where he received his doctoral degree in chiropractic medicine. He is also certified by the National Board of Chiropractic Examiners. Passionate about chiropractic medicine, he constantly keeps himself up-to-date on the most progressive techniques available.Dr. 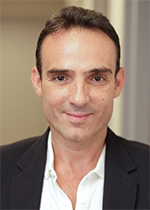 Manfredi is fluent in English, Spanish, and Italian, which makes him widely accessible to patients from a variety of cultural backgrounds. He believes in providing them with all the information they need to make educated decisions about their health care. He gives them his undivided attention and practices with the goal of helping each of them lead healthy and fulfilling lives. We can help you relieve pain with acupuncture, correct your back and neck with chiropractic care, and address other pains with physical therapy. NYC area patients can rely on Balance Health Medical. With the help of physical therapists, massage therapists, and the rest of the staff, we will devote the time toward your recovery. All staff members are certified professionals, with education and experience that make them valuable members of our team. Our personal trainers are ACE, NASM and Kettle Bell certified. Better yet, most of us are athletes so we have firsthand knowledge of what you may be experiencing.